Definition of a Business License. 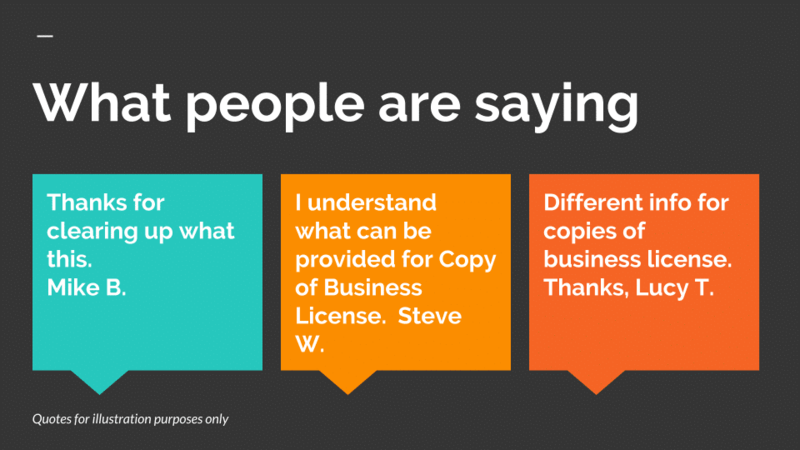 What is a Business License? A Business License is a Certificate issued by a City, County or State Government to a business it can use as verification of it’s existence and to legally operate in the jurisdiction it is located in. 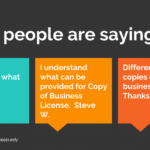 Another purpose for a copy of Business license is that it is required for numerous types of Business Transactions. Business Licenses fall into certain Categories. – General City or County Business license. Professional licenses are often in addition to professional licenses. Examples of these are Medical Licenses, such as a Physician, a Dentist and a Chiropractor. Other types of Professional Licenses can include certain types of Construction, Engineering, Real Estate Agents and many more. These types of Professional licenses are often in addition to a standard business license that is required by the City or State. Some business legally operate without a Business License? Some States do not require a business license to legally operate. States may allow, but it can make operating much more difficult for the business. 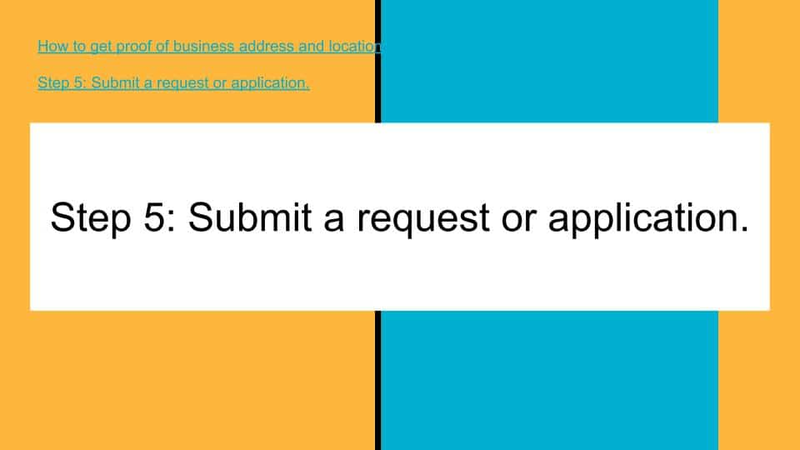 Other businesses that require a business license to do business with them will not waive their requirement. It will not matter to them if the State does not require it. They will still require one. If you do not have a business license, it is recommended to get one. 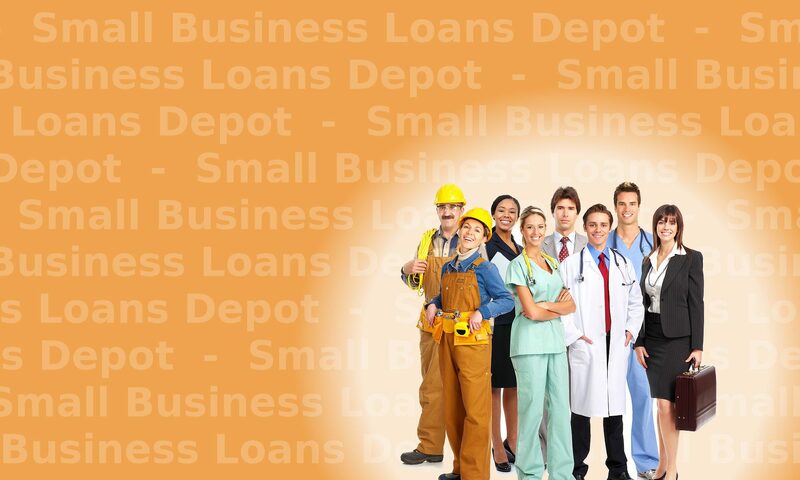 If your business was a Sole Proprietor, save all of the old Business licenses that you had. Learn more about Business Licences. Consequences of not having a business license.